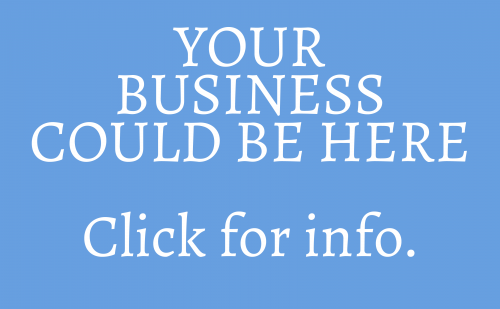 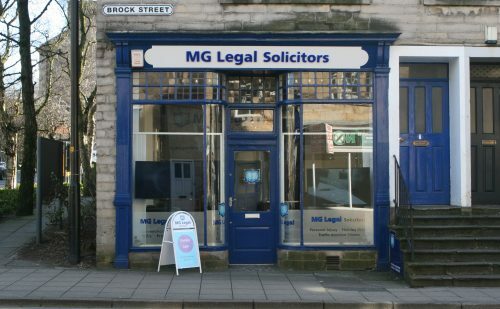 Baines Bagguley Penhale is a local independent firm of Solicitors with expertise and local knowledge acquired over many years. 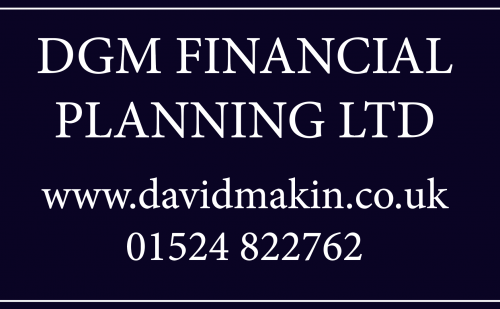 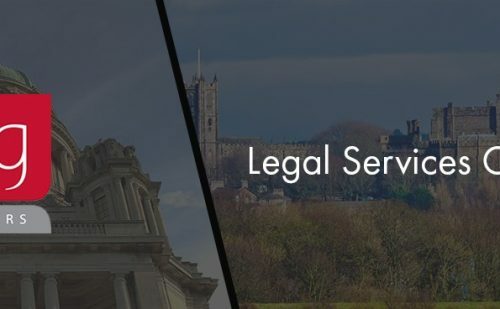 Solicitors in Lancaster and Preston providing a complete range of private client and commercial legal services including conveyancing, wills and probate, family matters, commercial matters, employment and litigation. 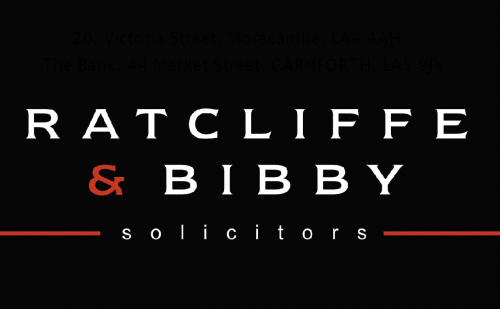 For more than a century Ratcliffe & Bibby has been providing independent legal services to the local community.